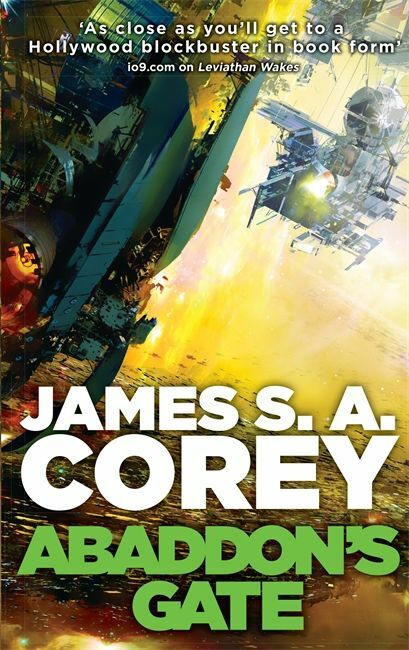 The Expanse series, by James S.A. Corey, is set in a near future where we’ve settled the solar system, but simmering tension between Earth, Mars, and the Asteroid Belt could boil over into war at any moment. 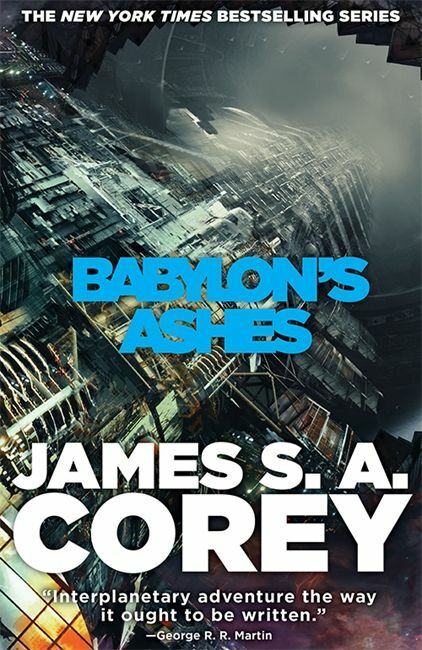 Add to this volatile mix a cosmic wild card that threatens to destroy everything, and you’ve got the recipe for some of the best hard sci-fi I’ve ever read. Earth is rich in resources but overpopulated and struggling with environmental collapse. Mars is a former colony of Earth but declared independence in a war that left them with a chip on their shoulders and the strongest navy in the system. The Belters’ lives are entirely defined by limited resources, especially air and water. They chafe under the oppressive thumb of the “Inners,” but struggle to unite under a common banner. I’m fascinated by the complex dynamics described by these books, and how entirely plausible it feels. There are natural echoes of our own colonial history here in the relationship between Earth and her former colony, as well as in how they both treat the chaotic wild west of the Belt. All the technology feels like a natural near-term evolution of our own. Nothing feels magical or mysterious. This is a setting where people’s lives depend on technology, from the top-of-the-line Martian warships to Belter rock-hoppers, held together with duct tape and chewing gum. It reminds me, in the best way, of Alien, and how it rejected the polished future of Star Trek. The crew of the Nostromo was a bunch of blue-collar long-haul truckers. Being in space wasn’t magical or awe-inspiring. It was alternately boring and terrifying, and mostly just something you put up with to get paid. Our view into this setting is James Holden and his crew. Holden is an Earther with no ambition who’s found himself working as the XO of a decaying ice hauler in the belt. At the start of the series, he’s almost comically naive. There’s Alex, the country-music-loving wannabe-cowboy Martian pilot. Naomi is a Belter engineer who seems to be running from her revolutionary past. Amos is a hard man with no patience for political maneuvering but is fiercely loyal to Naomi. And a few others who drift into their circle over time. Because of their complicated backgrounds, none of them exhibit the kind of nationalism or patriotism that science fiction sometimes relies on. Alex comes closest, being fiercely proud of Mars, but more in a “you can take the boy out of Texas” sense. Holden actually gets annoyed when everyone assumes his loyalties are to Earth. They’ve all found themselves in the middle of nowhere, with complicated reasons for leaving home. Holden is always getting in over his head. His first reaction to corporate secrets or political maneuvering that puts regular people’s lives in danger is shock and outrage. He reacts with his gut, which often puts himself and his crew in danger. Whenever he tries to Captain Kirk a situation it blows up in his face and he’s forced to scramble to protect everyone. A running joke in the series is that Holden continually manages to find himself right in the middle of whatever’s going on. (Which makes a lot more sense when you know that he started as a character in a role-playing game.) He’s a nobody. Literally everything he does is above his pay grade. He infuriates the more experienced power players, because he just shows up, airing everyone’s dirty laundry. He nearly triggers a war on more than one occasion. 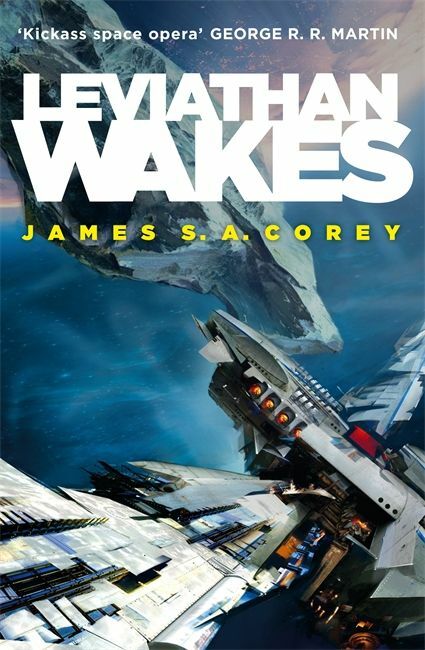 These books are set in space, but they’re not about space. They’re about the people who inhabit this expanded version of our own world and the problems they struggle with. And because this future is so recognizably human, when a decidedly non-human element is injected, you can watch the chaos spread like ripples in a pond. The characters have no way to understand what they’re dealing with, so they project their own concerns: Why is this happening? Should we fight it? …Can we profit from it? 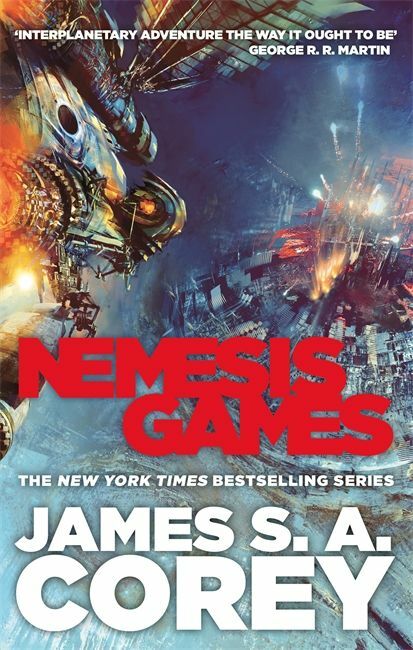 This series manages to build a complex and fascinating story on the scaffolding of traditional science fiction while rejecting many of the genre’s tropes. Star Trek is practically a Western, about clever, heroic soldiers outsmarting the dangers of the frontier. 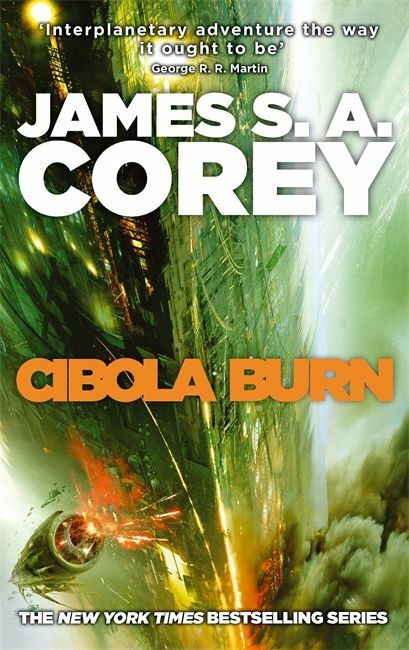 Star Wars is science fantasy, about heroic soldiers and clever space wizards standing up to the forces of evil. 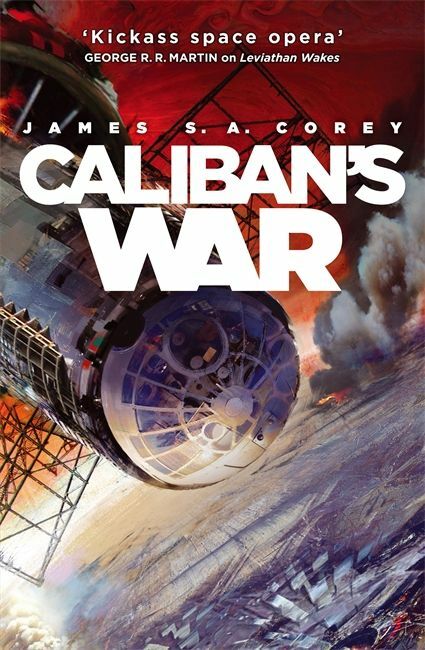 The Expanse is not about heroic soldiers or clever heroes. It's about regular humans doing their best in unforgiving circumstances where the most dangerous thing is not cartoony aliens or evil demigods. It's usually other humans. "Did you just say Donkey Balls?" Modular CSS is a collection of principles for writing code that is performant and maintainable at scale. I have difficulty expressing how much I love Scott Lynch’s The Lies of Locke Lamora and all the other books in the Gentleman Bastards series. They’re fantastically well-constructed and funny heist stories.